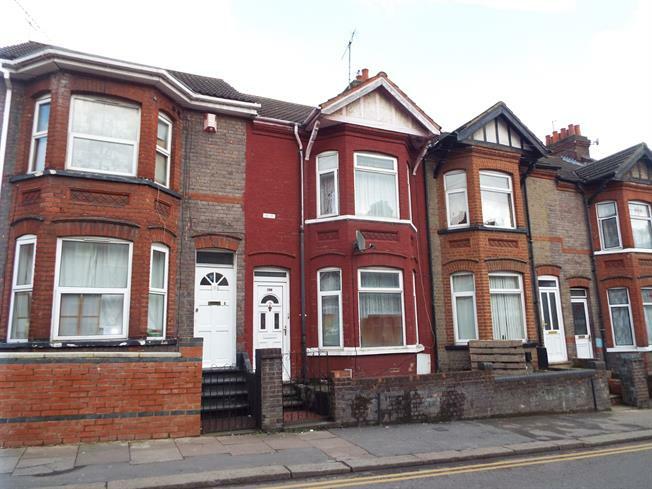 3 Bedroom Terraced House For Sale in Luton for £280,000. A spacious three bedroom terraced house with two large reception rooms & a recently refitted kitchen on Ashburnham Road in Luton with excellent local amenities, schools, shops & transport links. The property has an entrance hall, lounge, kitchen, second reception room, three double bedrooms, a family bathroom & a rear garden.